Director: Darlene Naponse. Cast: Tantoo Cardinal, Gail Maurice, Tina Keeper, Rob Stewart, J.D. Nicholson, Joseph Nakogee, Hope McGregor, Will Strongheart, Johnny Issaluk. Screenplay: Darlene Naponse. Twitter Capsule: Graceful character and communal study. A clean narrative line but also a series of fascinating offramps and loops. 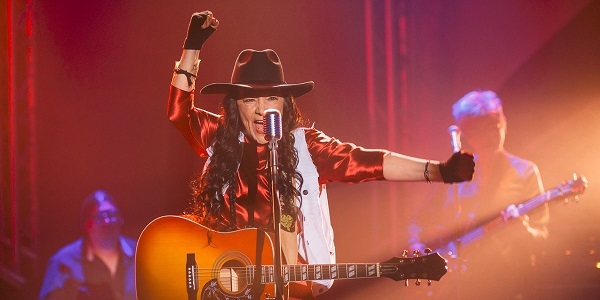 Second Capsule: Tantoo Cardinal, the Métis star you know from more movies than you think, is intensely charismatic in this leading role. Hope folks see it! VOR: ③ Disinclination to reinvent the wheel is part of its appeal. Still, rare in its casting, and brave in its refusal to fill every gap.